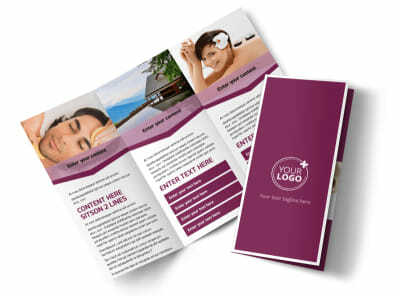 Customize our Spa Resort Postcard Template and more! 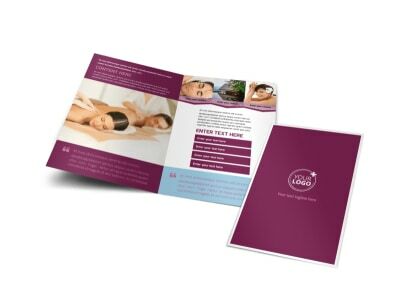 Help conjure up images of massages and pampering in the minds’ eyes of recipients with spa resort postcards. 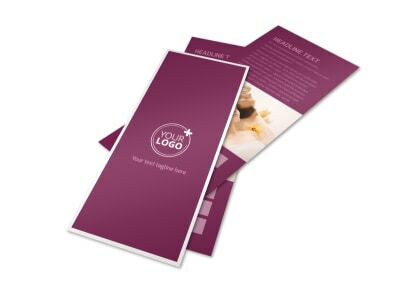 Use our online editor to customize a template with images of happy clients relaxing at your spa resort along with personalized text encouraging potential vacationers to book a stay with you. 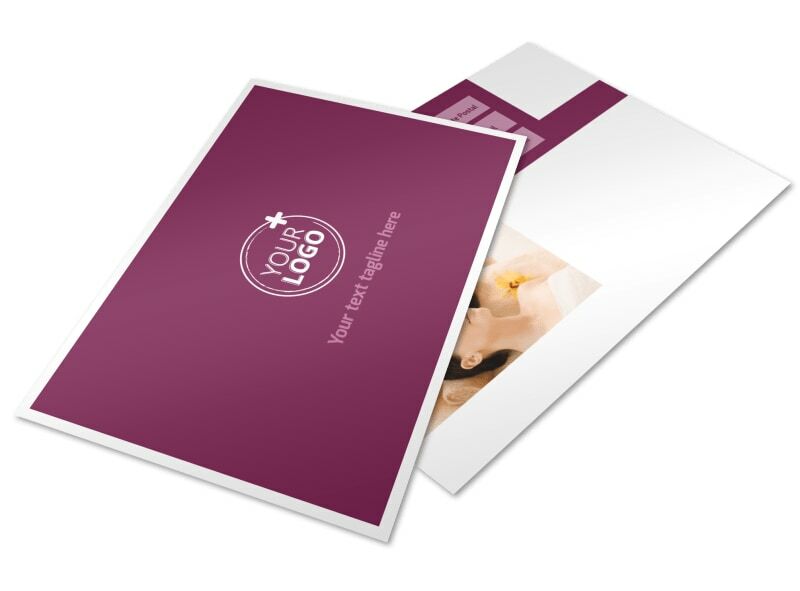 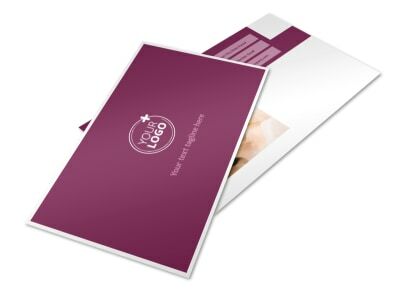 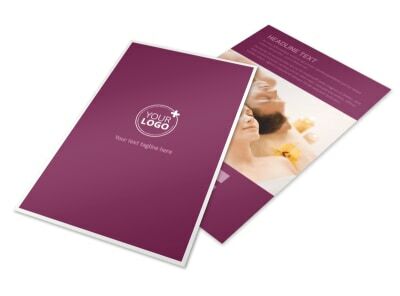 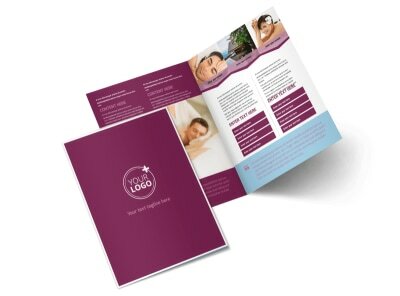 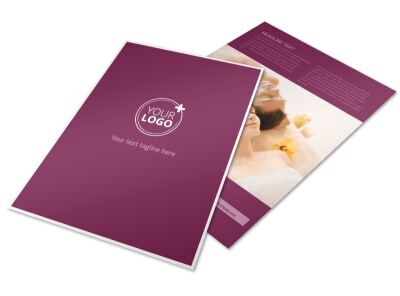 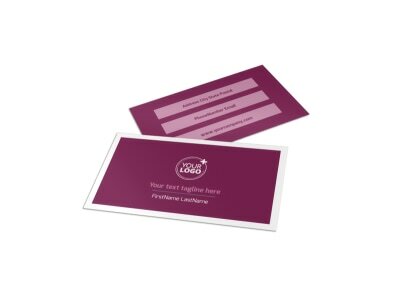 Modify the color theme and other design elements to create your unique marketing tool, and then send to our printers so you can get back to pampering your guests.